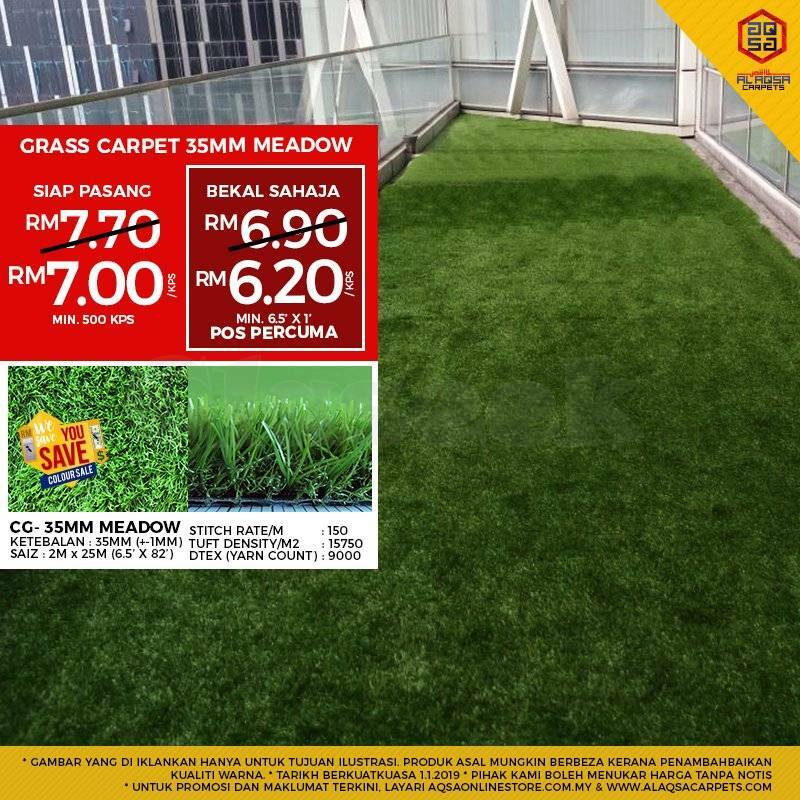 » GREEN CHARM WITH AL AQSA CARPETS ARTIFICIAL GRASS. GREEN CHARM WITH AL AQSA CARPETS ARTIFICIAL GRASS. Many of our customers are satisfied with the quality & installation of the #ALAQSACARPETS team. This artificial turf can be used inside & outside the home, on land or on cement. Check out this Testimonial from some of our customers.